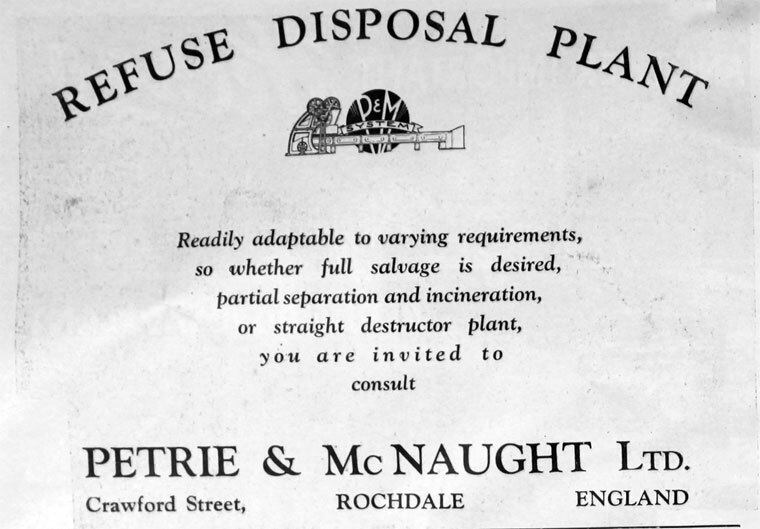 Petrie and McNaught of Crawford Street, Rochdale. 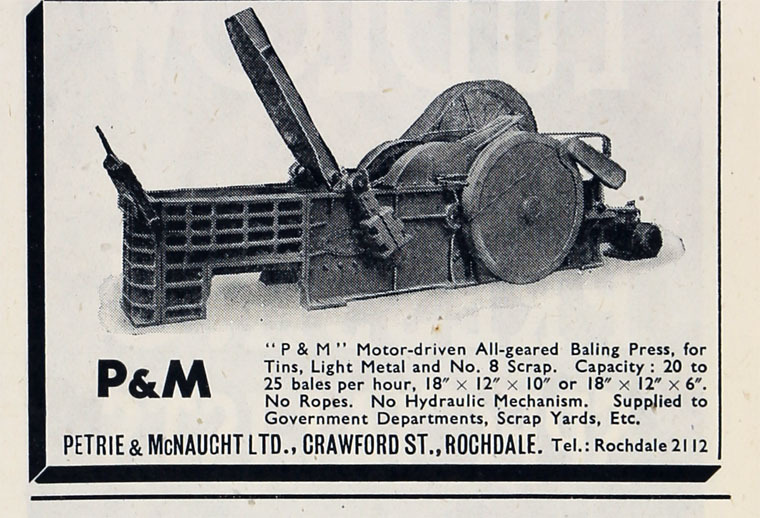 1933 Advert - Refuse Disposal Plant P&M System. 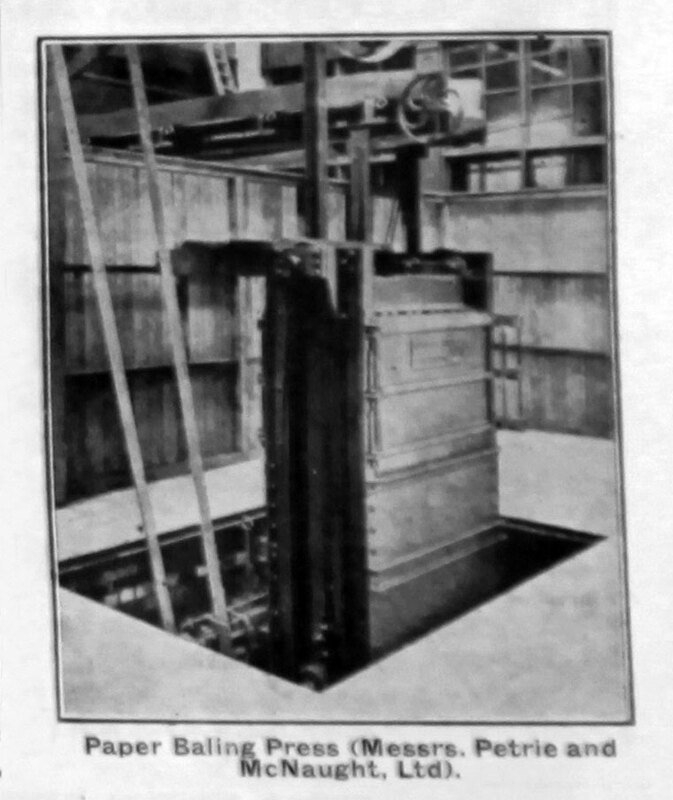 1938 Made an incinerator for St. Ives (Cornwall). J. Walsh, Chief Engineer, attended the opening ceremony. This page was last edited on 31 December 2018, at 11:43.